My Fabric Designs - Polyester Pongee Silk custom printed fabric. Shop or design your own. 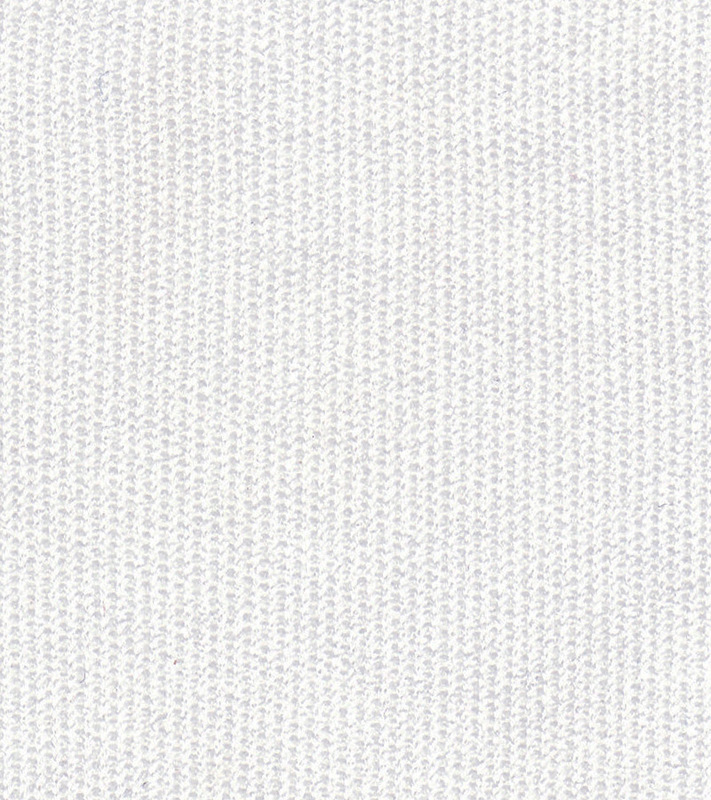 100% microfiber polyester interlocking silk knit. It is a Stretchy knit with 50% stretch in the crosswise grain and excellent recovery. It is lightweight with an excellent drape this fabric is great for scarves, ultra-soft sheets and blouses.